As vacation season approaches and you are planning your trip, it is imperative that you do not overlook one crucial element: transportation. There are so many places and things you can do on your vacation, for example, you might be doing something like this whale watching california or something else completely. But just make sure that you don’t forget about transportation! It may be tempting to forget this detail and rely on an on-demand car ride app. Nothing could be worse than the thought of erratic transit in an unfamiliar city, or, the idea of getting into a filthy or unmaintained car. However, there are several other advantages to why you should hire a car service for your vacation. If after your holiday, you have the urge to purchase a brand new car just because, then be sure to look into a company that can help you decide on what the best deals are for you and your needs- someone like Intelligent Car Leasing’s guide, where all topics covered here will provide to be useful when it comes to choosing the perfect car. Figuring out how to get into town from the airport to start your vacation can be frustrating. 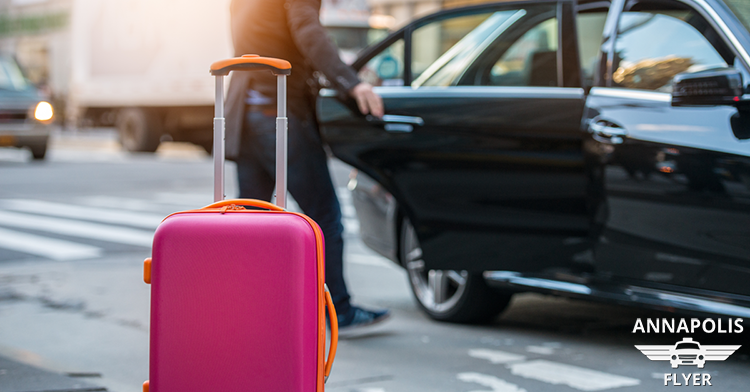 When you hire a car service, your holiday begins the moment you step out of the airport. Your driver will take care of your luggage, offer you a cold drink, as you sit back, relax and enjoy the view. Additionally, you will have the peace of mind knowing that your transit for your return flight will be there, ready to pick you up at the precise time you arrange. We have all heard the horror stories of tourists having a run-in with a cab driver, or, feeling like they are being taken advantage of in a foreign county. When you hire a car service, you can expect that all drivers are licensed, insured, and have passed a background check. You can be confident that you are safe and well taken care of in the hands of a professional driver. Consequently, hiring a car service is always the safest choice if you plan on going out to check out the nightlife. Arrive back to your hotel or house secure after an evening of fun. And all of the insurance is sorted for you too which means all you have to do if you get into an accident is contact an attorney like Ben Cochran if you’re injured. It is always an adventure when traveling to try and check out the local sites and favorite hangouts. A professional driver for a car service can also act as a personal tour guide. He or she can take you to the best restaurants, attractions, and hot spots in town. You will never fall into a “tourist-trap” again, plus, you will get to experience the very best that an area has to offer. Who doesn’t love being pampered, especially when on vacation? Hiring a car service adds another element of comfort and luxury to your trip. Additionally, it removes any uncertainty about how you will get to your next destination. Whenever you spend the time, energy, and money planning your trip always remember to treat yourself to expert, reliable, and luxurious transportation. This season when you are planning your next trip, remember to hire a car service for your vacation. Contact Annapolis Flyer cab and Never worry about where or from whom your next ride will be with. Plus, you will have the opportunity to see the town from a unique perspective. Annapolis Flyer Cab is the premier car service for Annapolis and the surrounding area. We strive to provide the very best luxurious ground transportation. We have a fleet of expertly maintained and elegant vehicles which offer a world-class experience, for both the frequent or occasional traveler. Book your trip today!